On Holiday at The Trooper Inn - Dorset's Hidden Secret! Less than an hour’s drive from the coast and close to the borders of Somerset and Wiltshire, Stourton Caundle is a perfect base for a holiday! Our private CS Hideaway camping and caravan site is recommended by the Evening Standard: ’10 of Dorset’s best attractions and camping spots’. For glampers, we have a comfortable bell-tent for hire. For non-campers, we are pleased to recommend Golden Hill Cottage in the village. 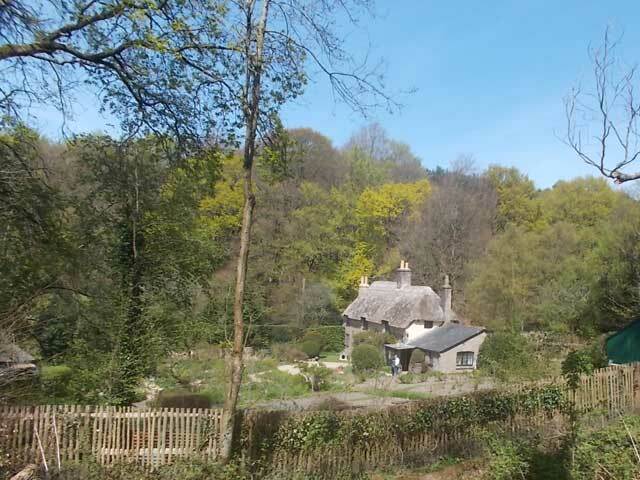 Less than an hour’s drive from the Dorset coast and close to the borders of Somerset and Wiltshire, Stourton Caundle is a perfect base for a holiday! Our private CS Hideaway camping and caravan site, nestled in a small field to the rear of the pub, is recommended by the Evening Standard (April 2016): ’10 of Dorset’s best attractions and camping spots’. There’s plenty to see and do in the region… from abbeys & castles, exploring Hardy Country, to keeping fit on the local walks, trails and cycle tracks, fossil-hunting – or relaxing on the beach. The beautiful Dorset beaches of the Jurassic Coast are within easy reach. 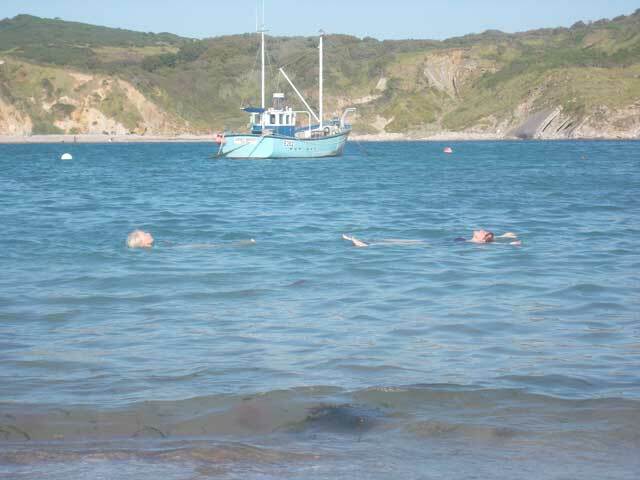 From the sandy and child-friendly beach at bustling Lyme Regis, to the long and unique Chesil Beach, the quiet Ringstead Bay, the dramatic rock formations and sheltered beaches at Lulworth Cove - and much more! The Jurassic Coast is a World Heritage Site and stretches from Orcombe Point near Exmouth in East Devon to Old Harry Rocks near Swanage in East Dorset. 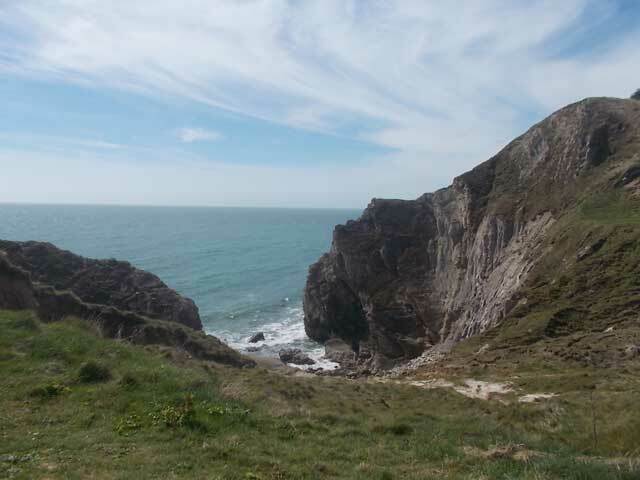 The entire length - approximately 100 miles - can be walked on the South West Coast Path. Of great interest to geologists and fossil-hunters, the Jurassic Coast consists of Triassic, Jurassic and Cretaceous cliffs, spanning the Mesozoic Era, documenting 180 million years of geological history. The local market towns offer a wonderful blend of historic charm and great independent shops. Sherborne has an abundance of boutiques, superb Abbey, almshouse and two Castles. 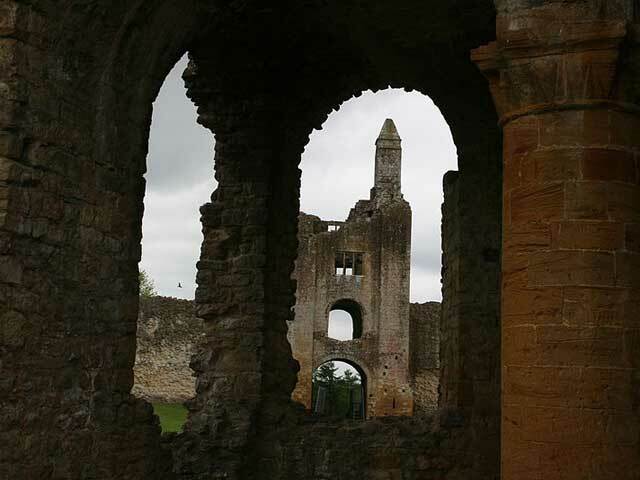 Shaftsbury museum brings to life the story of Saxon England’s foremost Benedictine nunnery. A little further is the spectacular Old Wadour Castle, on a wooded hill with beautiful lake and lovely walks. By the sea, on the Isle of Purbeck, there is the popular Corfe Castle. For exploring on foot or bicycle, the North Dorset Trailway extends from Sturminster Newton to Spetisbury, south of Blandford forum, taking you through some picturesque villages of the Blackmore vale, along the old Somerset and Dorset railway line, past the ancient hill fort of Hambledon Hill. On the spur of nearby Bulbarrow Hill is another hill fort. Both Hambledon Hill and the bigger Bulbarrow offer energising walks with fantastic views. From the the sweeping downland of Cranborne Chase and the Dorset Downs and the pretty valley of the meandering River Stour, there are miles of footpaths through varied scenery, colourful heathlands home to a wide variety of wildlife, including rare reptiles and birds. There are also many wonderful walks from the Trooper (and back to the Trooper!). We have hand-outs here with details of local circular walks for you to borrow. Rural Dorset offers traditional rural England at its finest; unspoilt countryside little changed since the times of author Thomas Hardy, picturesque villages with thatched cottages. Thomas Hardy once visited The Trooper Inn, while doing background research for his books - at the time, he was living in Sturminster Newton by the River Stour. Hardy was born in 1840, at Higher Bockhampton near Dorchester. The cottage can still be seen, on walking through the ancient Thorncombe Woods towards the area Hardy called 'Egdon Heath'. Dorchester itself was the setting for Hardy's 'Casterbridge'. In the 1830s life in many of the Dorset villages was hard and getting worse. Farm workers could not bear yet more cuts to their pay. In 1834, farm workers from Tolpuddle formed a trade union. Unions were lawful and growing fast but six leaders of the union were arrested and sentenced to seven years’ transportation to Australia, for taking an oath of secrecy. A massive protest swept across the country. Thousands of people marched through London and many more organised petitions and protest meetings to demand their freedom. The campaign proved successful and the Tolpuddle Martyrs returned home in triumph. Today, Tolpuddle is still a small village. 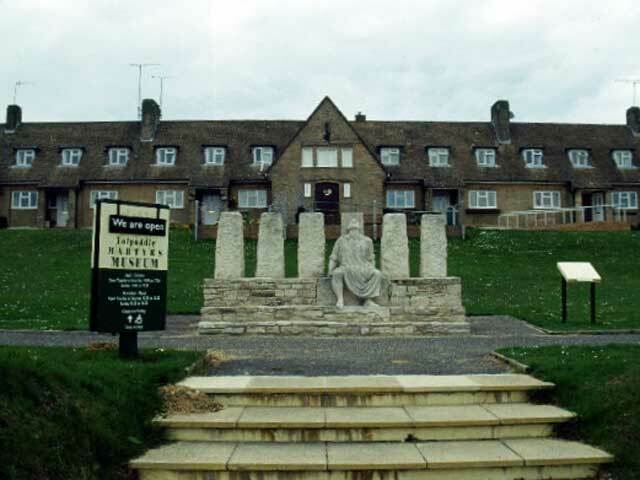 You can learn more at the Tolpuddle Martyrs museum and, on the village green, you can see the sycamore tree where the labourers met to discuss the formation of a union.